January 1 was a significant date for many retirees. Not because it heralded a new year or the opportunity to commence those new year resolutions. It was significant because a number of changes were made to eligibility rules surrounding the Age Pension and the Commonwealth Seniors Health Care Card. The first change relates to the treatment of income streams for an Age Pension assessment. Under the current rules, the amount a pensioner draws as an income stream from superannuation is reduced for the purposes of assessment against the Age Pension income test. The theory being that as part of the income stream is regarded as a “return of capital”, it shouldn’t be included as income. From January 1, the entire balance of the income stream will be subject to the “deeming rules”. Income streams that commenced before 1 January will enjoy the benefit of “grandfathering” which means they will continue to be assessed under the old rules. 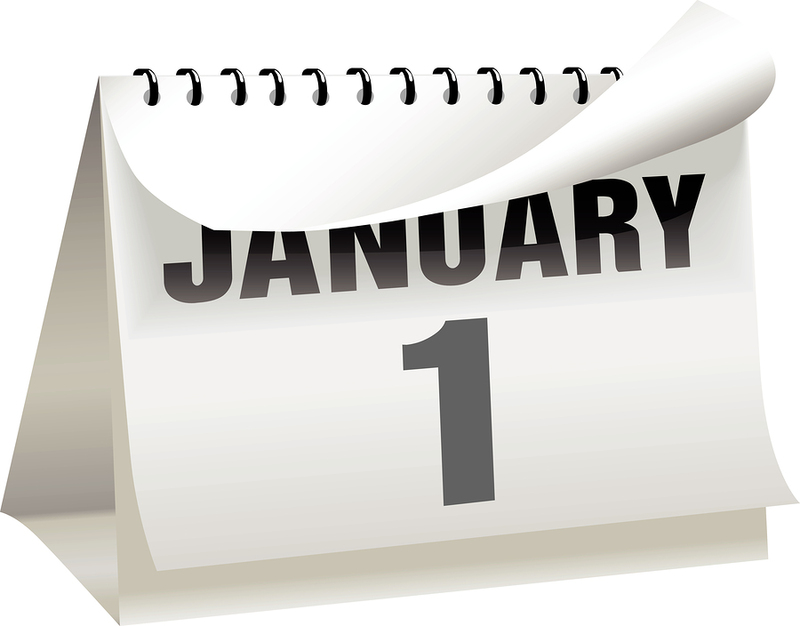 However, if the income stream is changed after 1 January, it will fall under the new rules. The new measures impact those pensioners who are assessed under the income test. There are no changes for pensioners assessed under the assets test. The second change relates to the Commonwealth Seniors Health Care Card (CSHCC). Less than $50,000 per year for individuals. Currently, the definition of income is largely the same definition of taxable income (with a few adjustments). Come January 1, tax-free superannuation income streams will be included in the income test, and be subject to the deeming rules. The rules only apply to new applicants as existing holders of a CSHCC will enjoy the “grandfathering” of the old rules provided they do not start a new income stream or lose the CSHCC after January 1. If you would like to discuss any of these changes and their impact upon your circumstances please contact Ellingsen Partners.